Judge Neill served as a Circuit Court Judge for the 22nd Judicial Circuit of Missouri (City of St. Louis) from 1993–2016. During her tenure on the bench she presided over hundreds of civil and criminal jury trials and served as Presiding Judge for the Circuit from 2001-2002. She received her B.A. and her J.D. from St. Louis University and holds a Masters of Education from the College of Notre Dame in Belmont, CA. Prior to her appointment to the bench she was engaged in the private practice of law with Donald L. Schlapprizzi, P.C. handling personal injury litigation and trying over 50 jury trials as well as bench trials and associated motions and hearings. 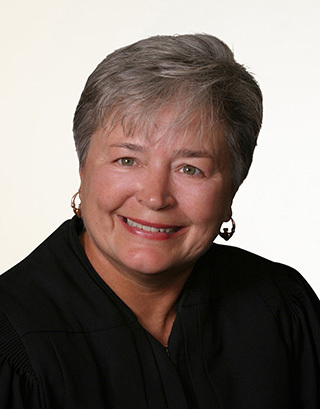 Judge Neill is active in the legal community as a member of The Missouri Bar, the Bar Association of Metropolitan St. Louis, the Women Lawyers Association, the Lawyers Association of St. Louis (which she has served as president), the Circuit Judges Association (which she has also served as president), and the National Conference of Metropolitan Courts (former president). 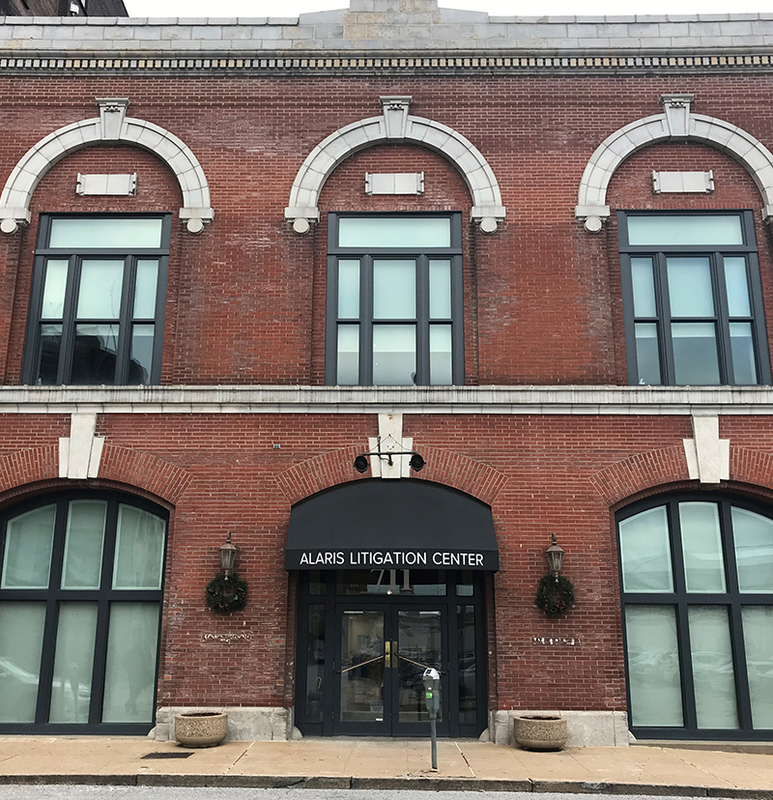 She has also served on the faculty of the Judicial Education Committee and as an adjunct professor of Trial Advocacy at St. Louis University School of Law. In 2009 Neill was named a Fellow of The Advanced Science and Technology Adjudication Resource (ASTAR) Center in Washington, D.C.